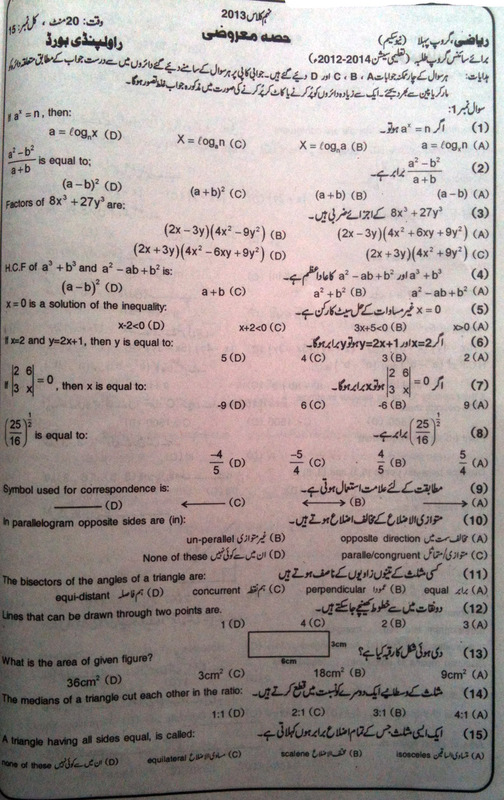 Rawalpindi Board Guess Papers of 9th Class. 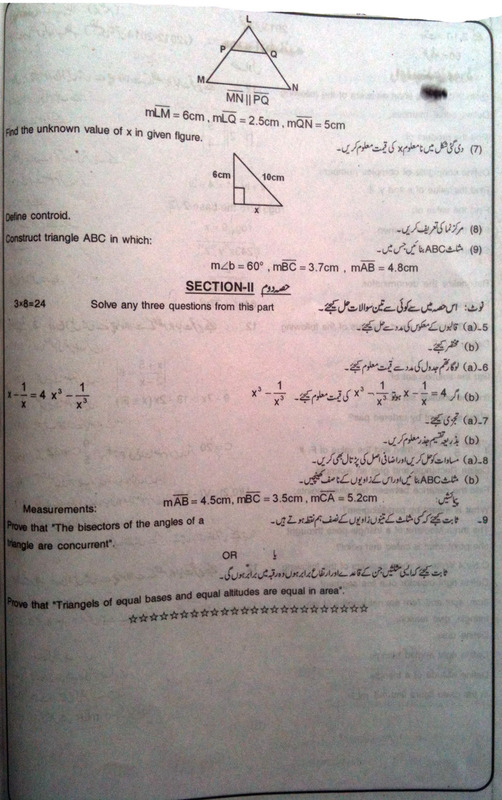 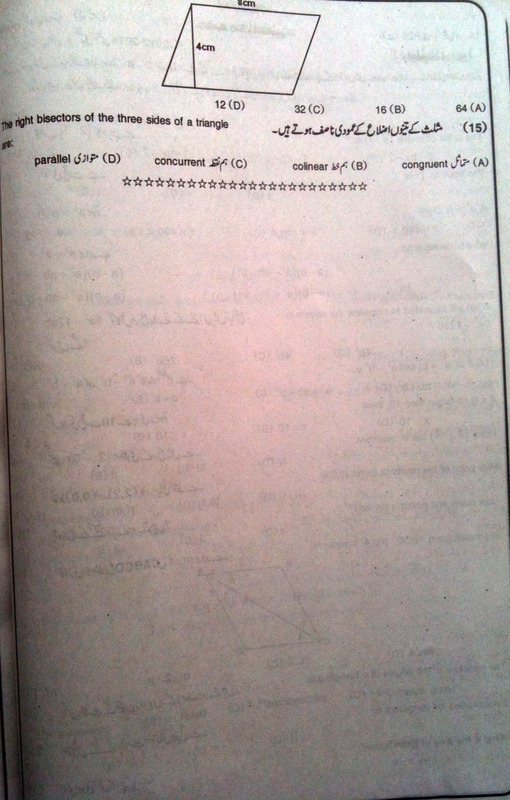 Last 5 year old past papers helps student to guess that which question of 9th class math is more important. 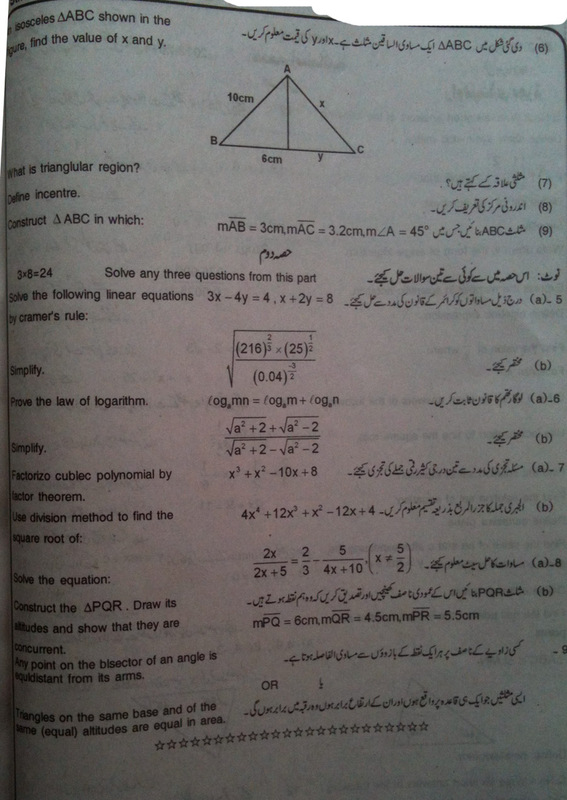 We are publishing here latest last fiver year old past papers, model papers and guess papers of Rawalpindi Board.